Got sore muscles? Massage therapy can help. 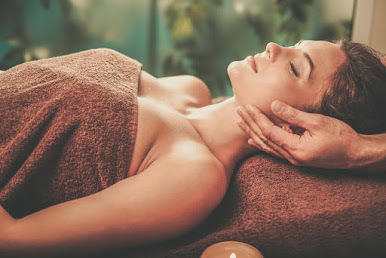 “Massage increases and improves circulation. Just like rubbing your elbow when you knock it on a table helps to relieve the pain,” says Tanason. A 2010 study published in the Journal of Alternative and Complementary Medicine found that massage boosts patients’ white blood cell count (which plays a large role in defending the body from disease). Additionally, it also “improves immune function for individuals with HIV,” says de Miranda. Many many thanks for share this post. This tips and information is really good. If you find out more and best Health Tips in Bangla and other language to visit our website BD Health Tips.